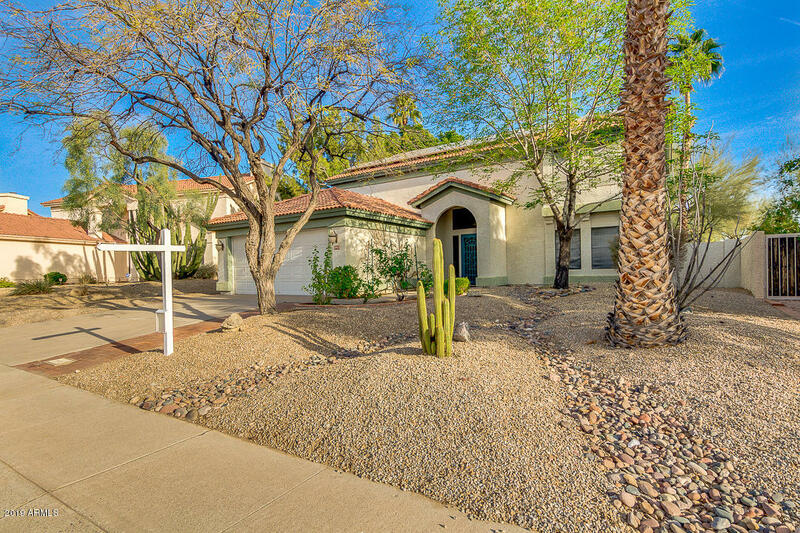 All Mountain Park Ranch homes currently listed for sale in Phoenix as of 04/19/2019 are shown below. You can change the search criteria at any time by pressing the 'Change Search' button below. "TOTAL ''WOW'' HOUSE! Beautifully REMODELED & UPDATED To Perfection*Nothing Left Untouched*HILLSIDE Lot*Stunning ''HERRINGBONE'' TIle+WOOD LOOK Tile Flooring*ISLAND Kitchen Features White Cabinets,QUARTZ Counters,MARBLE Backsplash,STAINLESS STEEL Appliances*Soaring VAULTED Ceilings In Spacious Family Room W/Wood Burning FIREPLACE*MASTER Suite DOWNSTAIRS Has INCREDIBLE Private Bath--FREESTANDING Tub/Tile Shower*Newer LIGHTS & FIXTURES T/O*Oversized EN SUITE Upstairs Bedroom Could Be 2nd Master*Ba"
"Fabulous T.W. 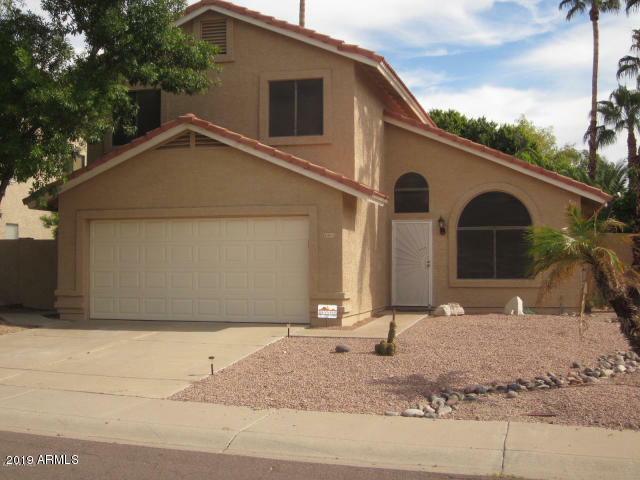 Lewis home, N/S facing, nice mountain view, many upgrades, new carpet, new exterior paint, soaring vaulted ceiling, split master floor plan. 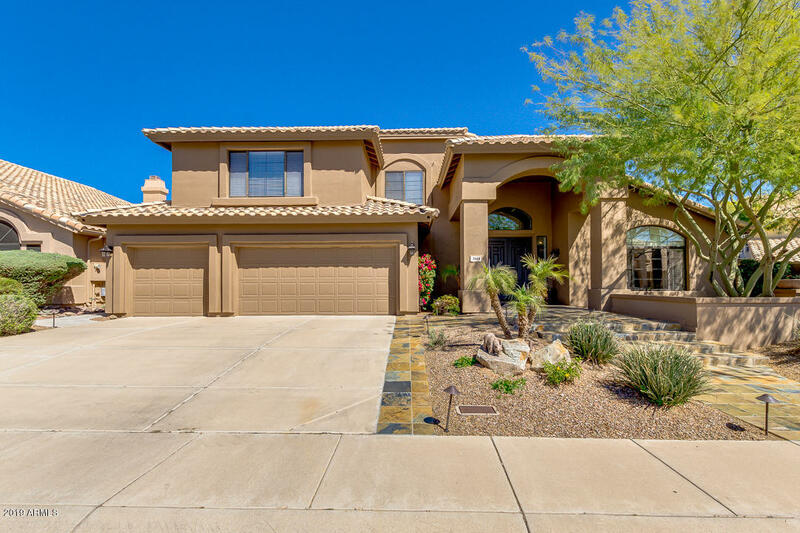 Enjoy many amenities of Mountain Park Ranch including multiple pools and spas, playground, BBQ areas, tennis courts, volleyball, and basketball. MUST SEE. Owner/Agent." "New Kitchen Remodel in July 2018, Full Master Bath Remodel in December of 2018! 2 Master Suites one downstairs and one upstairs. Beautiful Eat-in Kitchen has quartz counter tops, marble backsplash, custom cabinetry, bosch dishwasher and opens to large family room. Formal living and dining rooms. Upstairs Master Suite with fully remodeled bath, soaking tub, quartz counter, subway tile accents in shower and wall. 2 closets and exit to view deck with spiral staircase. 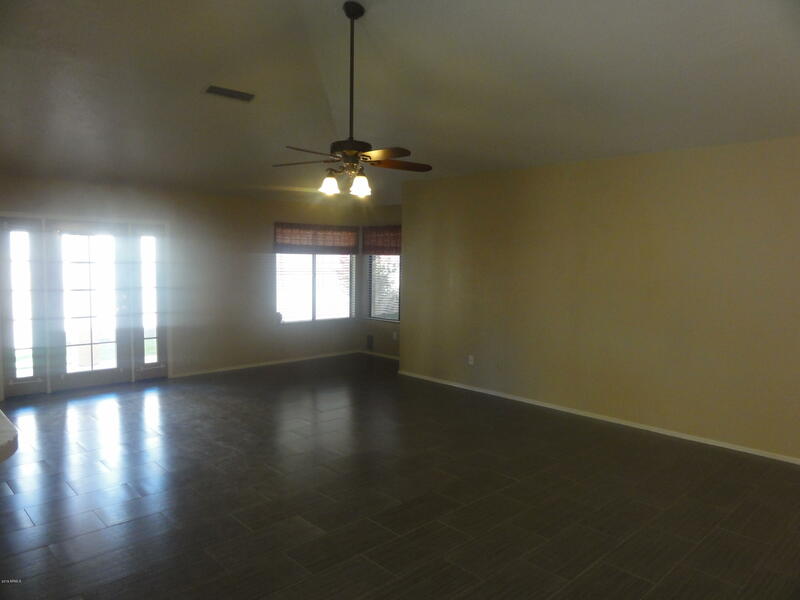 Large back yard with covered "
"Lovely two story home in the desirable Ahwatukee area. 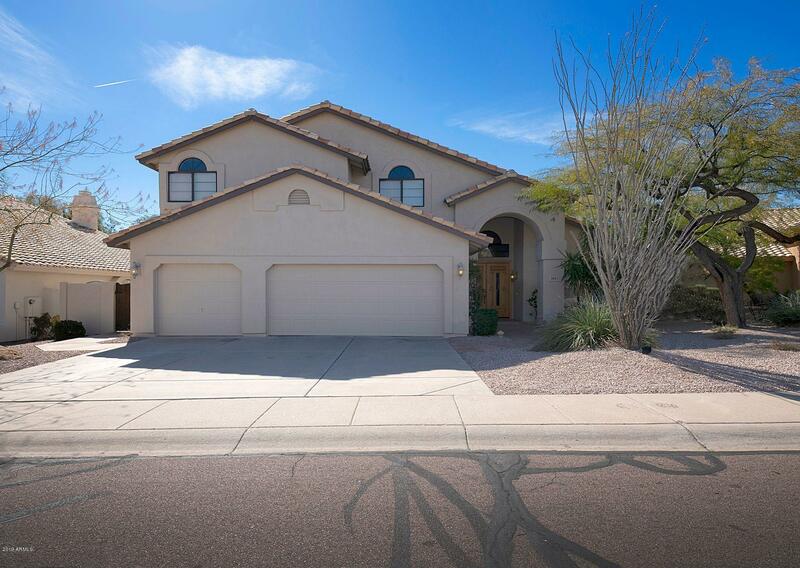 Home features granite counter tops, stainless steel appliances, upgraded cabinets, a half bathroom downstairs, tile in all the right places, a beautiful, sparkling pool, along with low maintenance landscaping in the front and backyard."